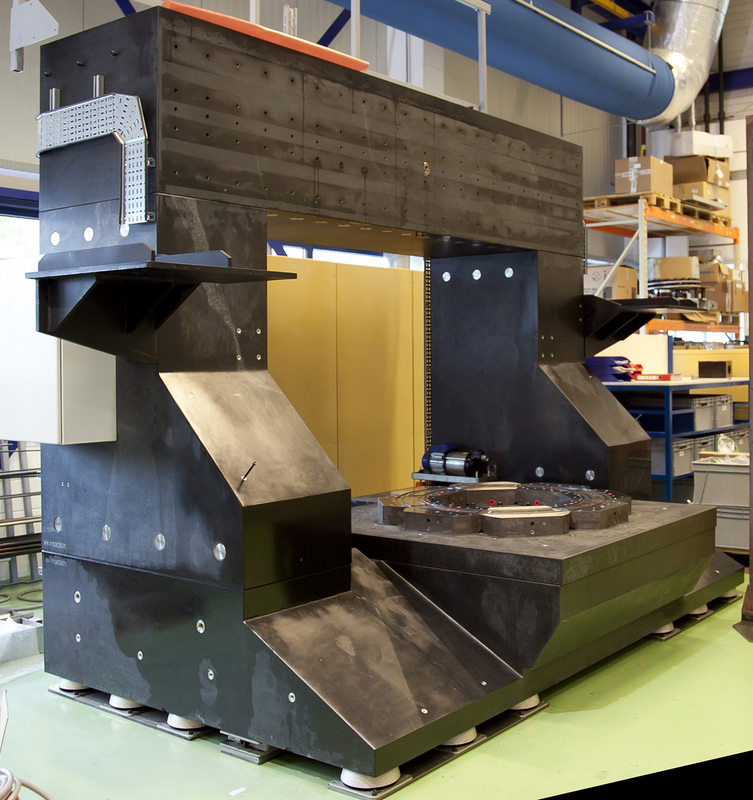 All Mikroturn® machine have a natural granite machine base with in integrated vibration damping system. Natural granite is the ideal machine base for a high precision machine. It is completely stress and corrosion free, has very good damping properties and a high thermal stability. 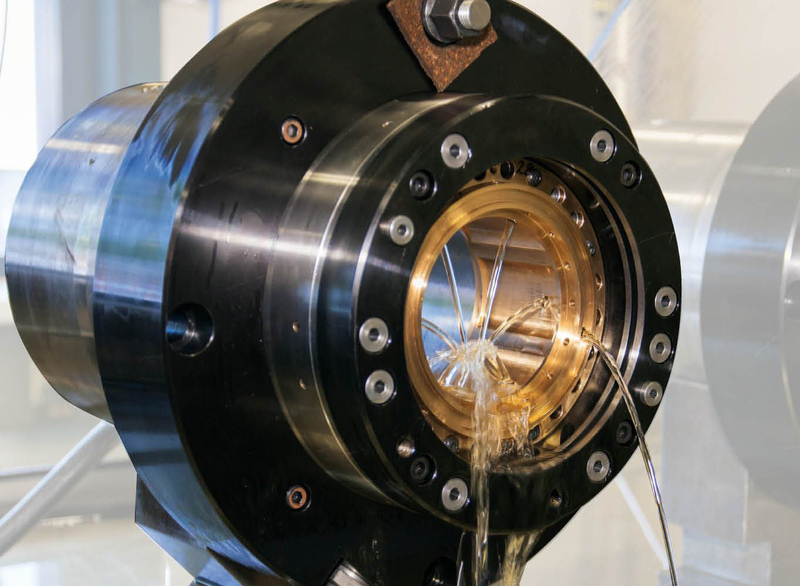 All Mikroturn® machine are equipped with a hydrostatic main spindle and guideways. This in house developed and produced system is far superior than any other conventional bearing system and offers many advantages. It is completely wear free ensuring low operational costs with everlasting accuracy. It also provides superb damping properties with a high stiffness independent of speed. Thermal stability is achieved by keeping the oil at 20° ± 1 degrees Celcius. 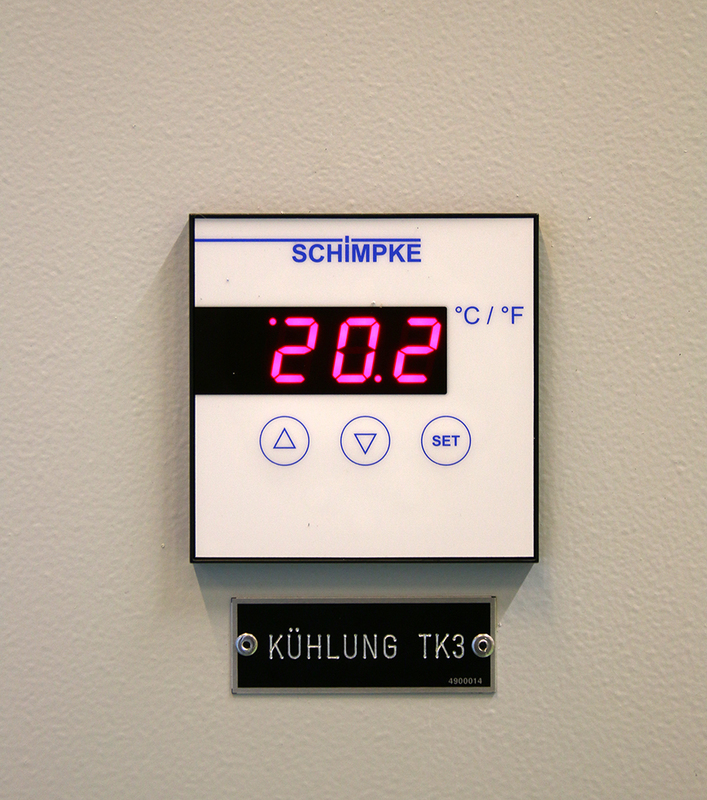 This guarantees a stable and reliable process, independent of the ambient temperature. Control systems: gives you the form and size you programmed. µm accurate. 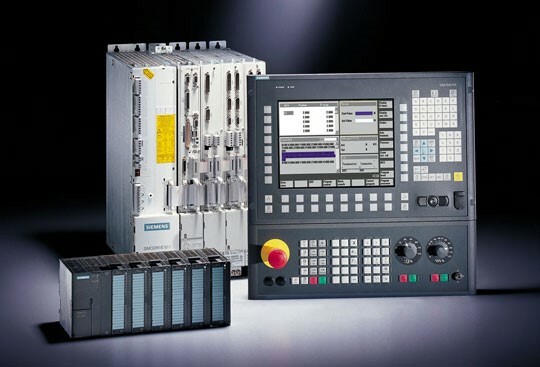 The Mikroturn® machines are equipped with a Siemens 840D Solution Line control or Fanuc 32i control. 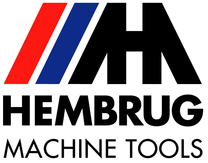 These controls have the resolution, performance and reliability that helps the machine achieve the accuracies that they are capable of. The chart shows a run-out of the main spindle of 0.09 micron at 3,200 rpm. This run-out accuracy was measured on a 17 year old Super- Mikroturn®. 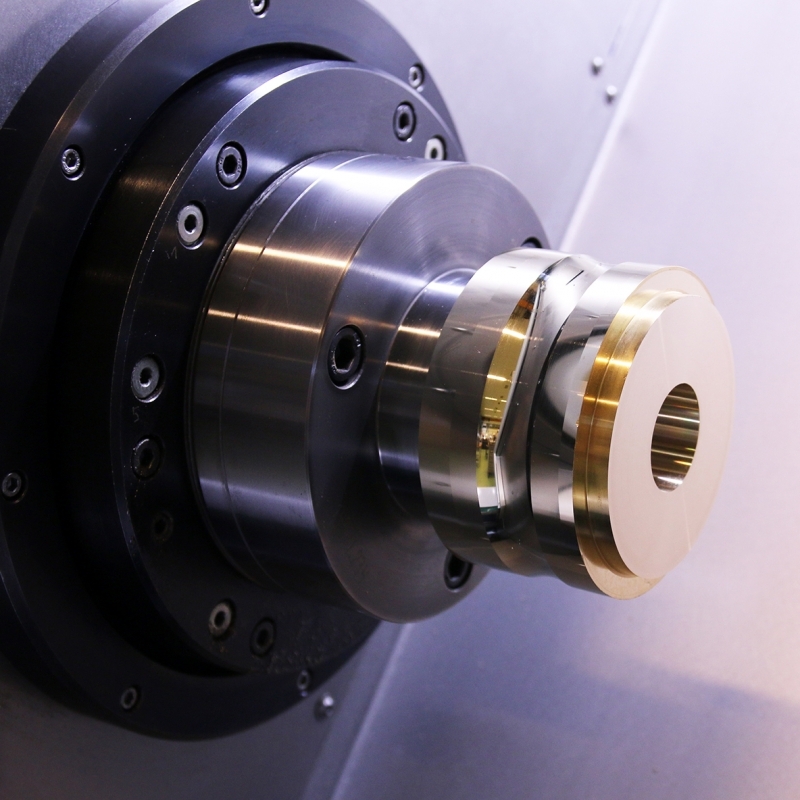 The Mikroturn® machines have an everlasting accuracy due to the absence of metal contact between the moving parts. 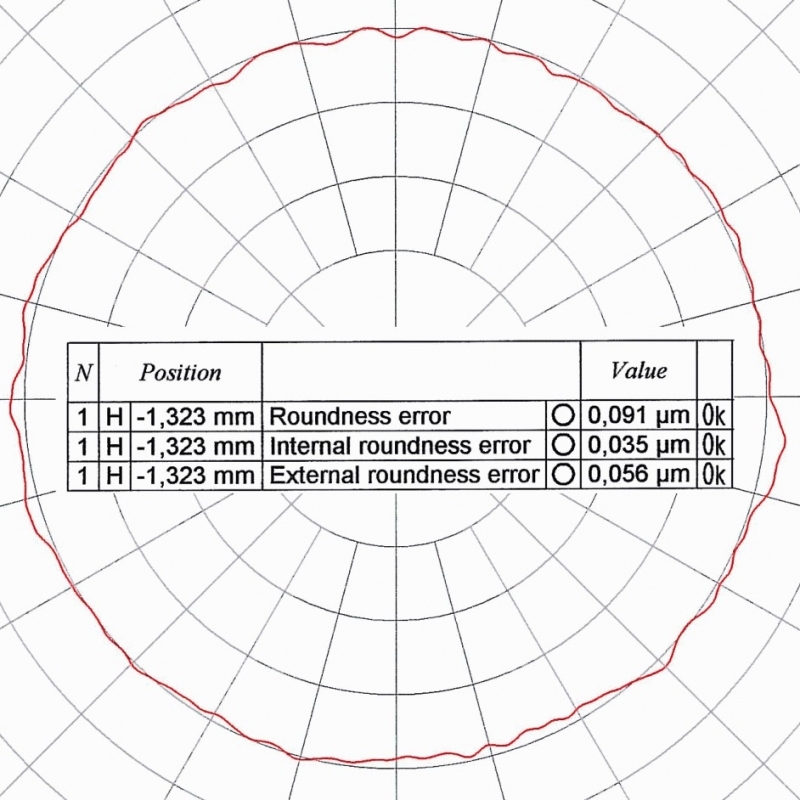 The chart shows the high repeatability of the Mikroturn machine. 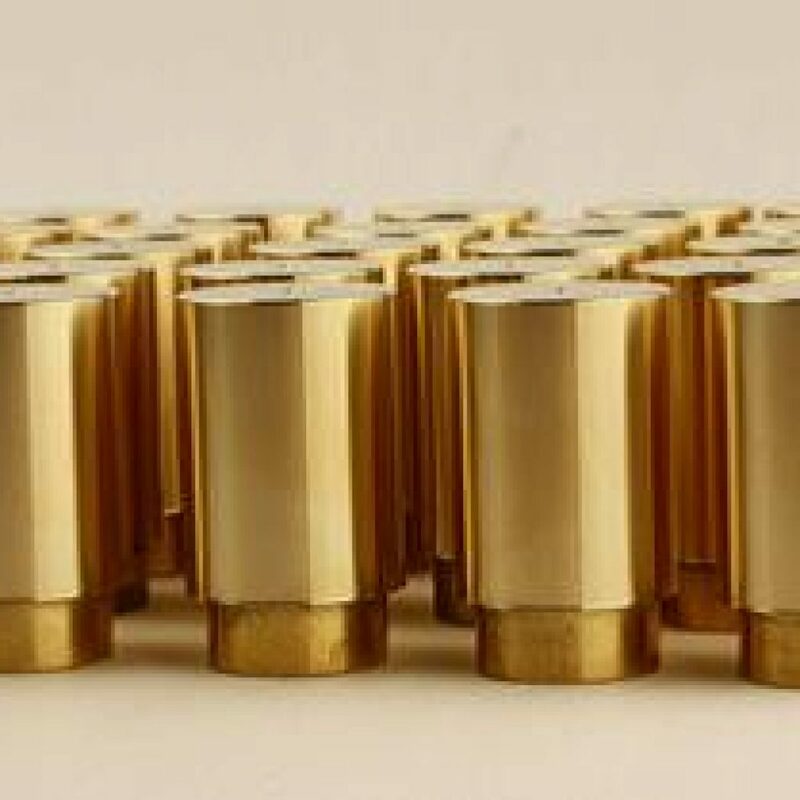 30 brass parts were machined on a Mikroturn® 100 in a total time of 40 minutes. The max. size difference between the smallest and largest Ø is 0,8 µm. Material CuZn, machined with a diamond tool and coolant.